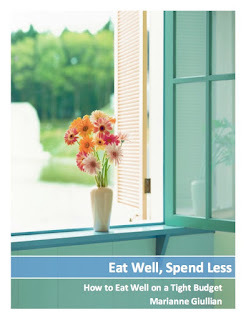 Spendwise Moms: Target: Post it Notes for Free! 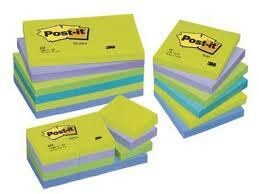 Target: Post it Notes for Free! Target is selling Post it Notes for $1 this week and there is a $1 off Post it Notes coupon here. For more details, look here.